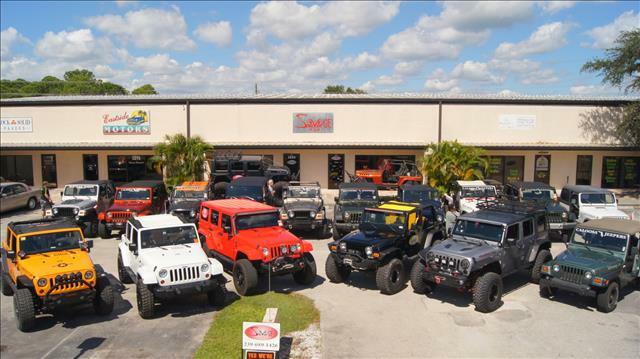 If you are ready to take your 4x4 to the next level, give us a call or come by our showroom and let us discuss options that will meet your needs and fit your budget. 5894 Enterprise Pkwy. Fort Myers, FL 33905 ... Tap on the map once to enable zooming.